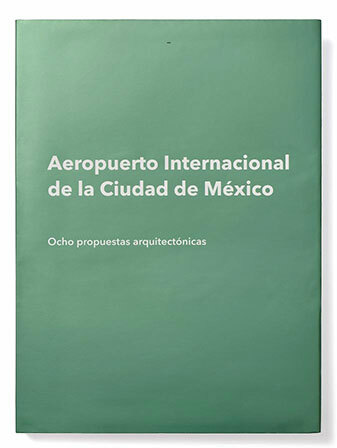 CIAC, 2014. 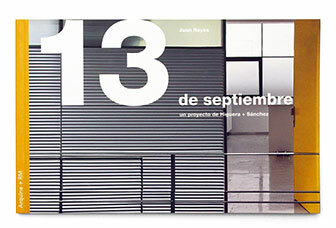 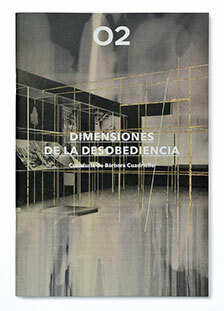 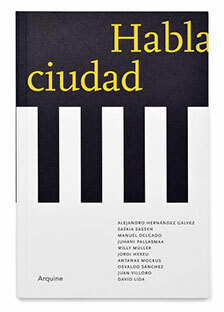 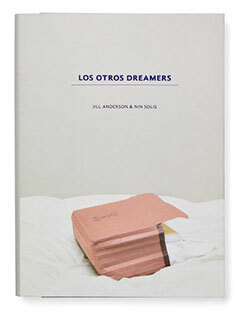 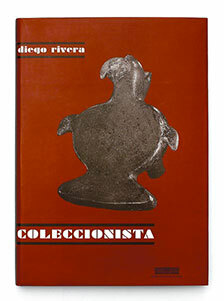 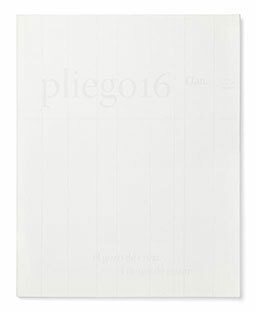 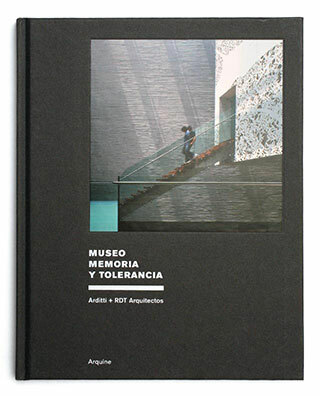 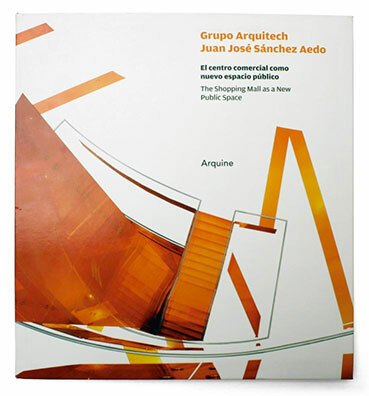 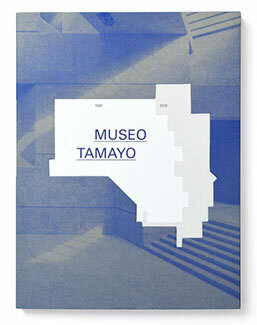 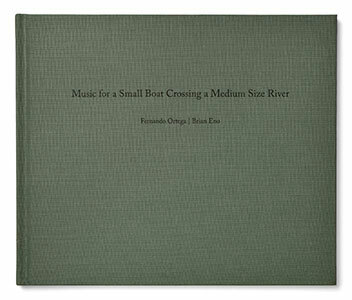 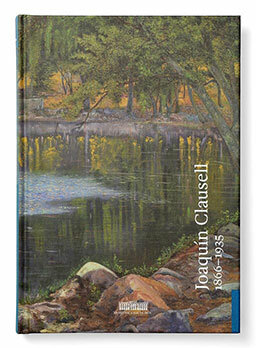 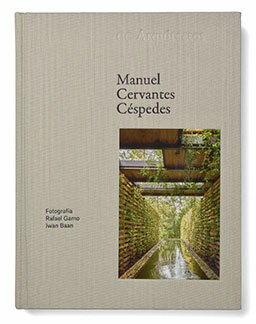 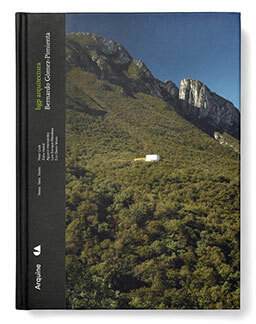 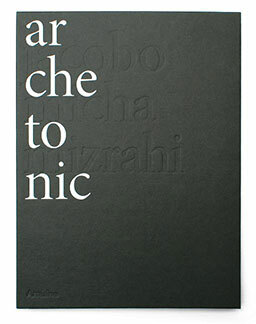 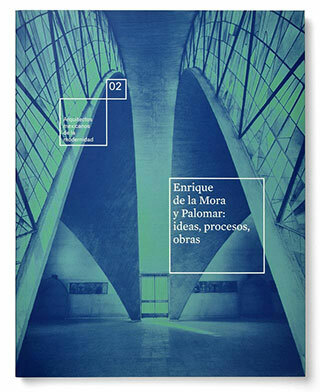 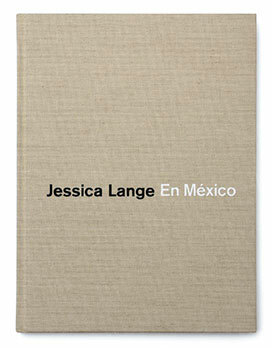 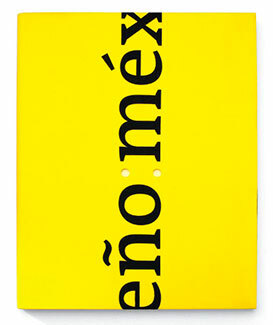 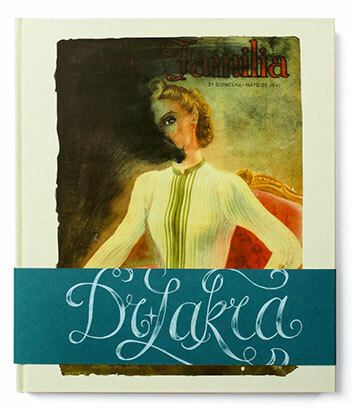 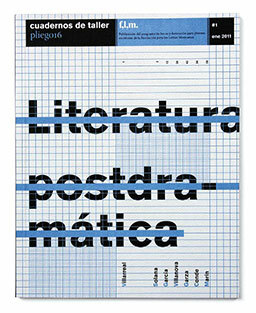 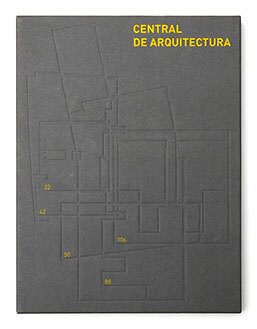 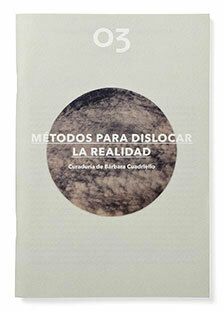 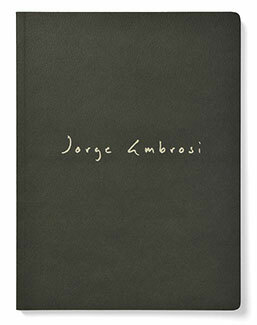 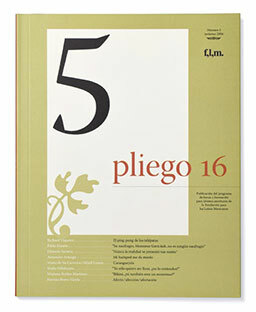 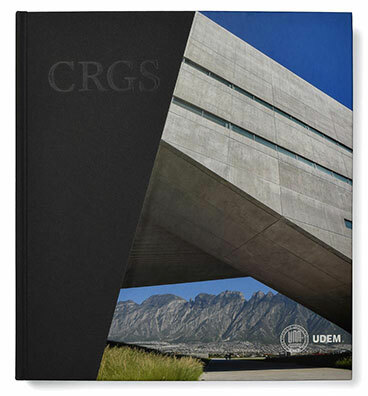 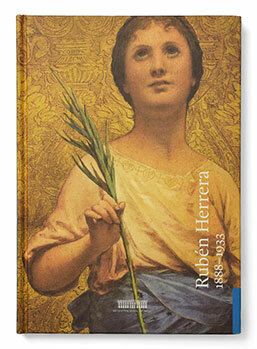 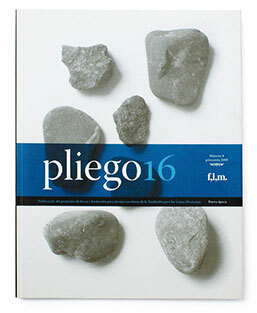 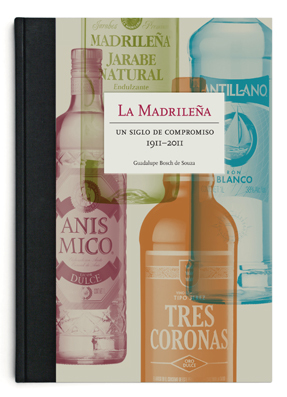 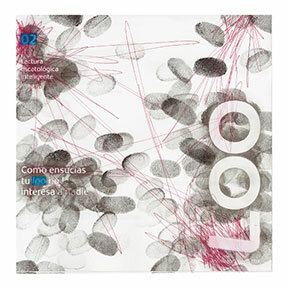 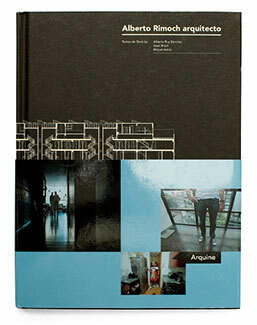 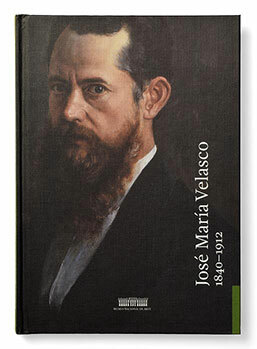 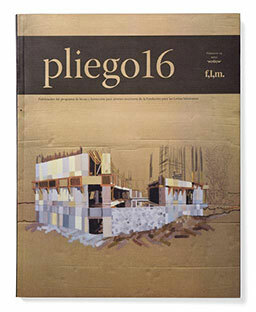 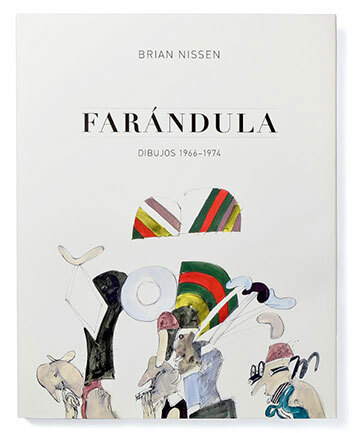 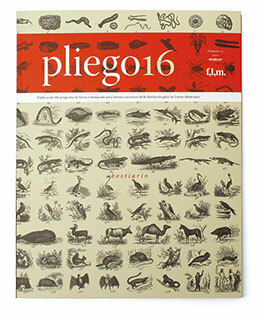 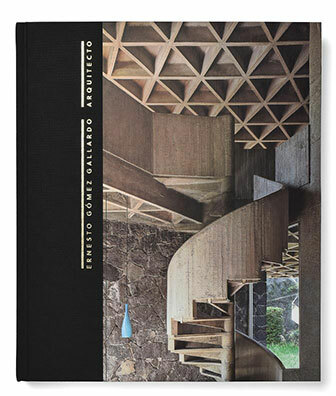 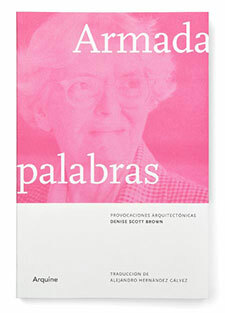 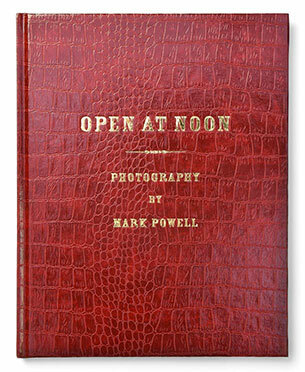 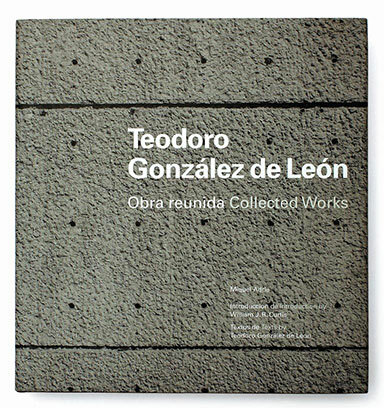 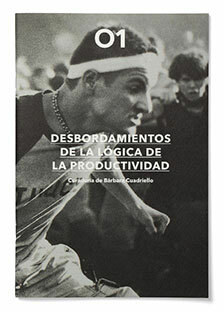 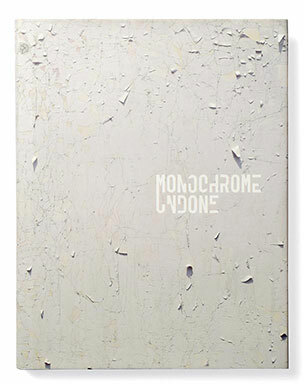 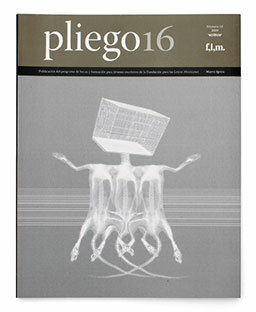 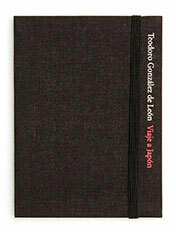 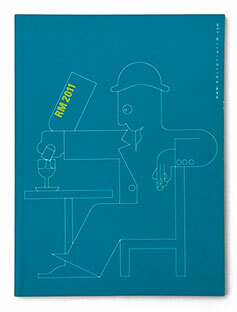 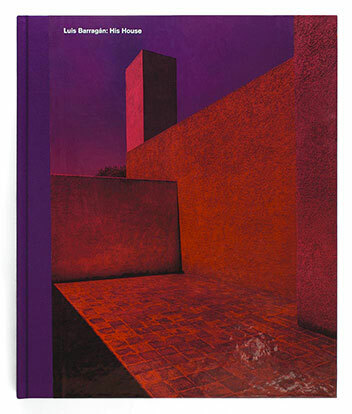 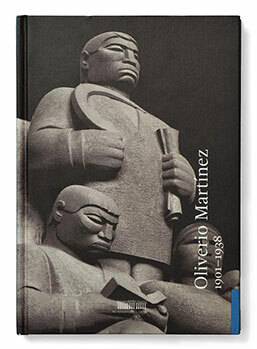 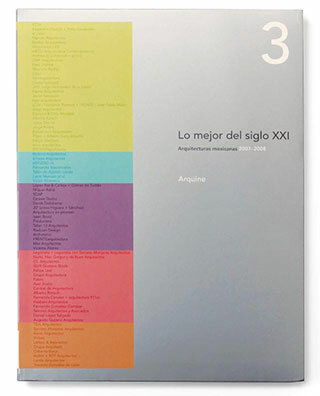 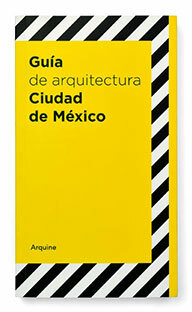 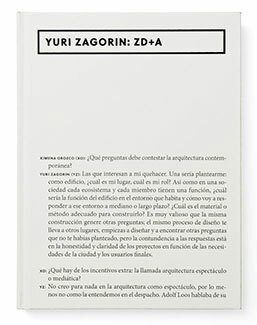 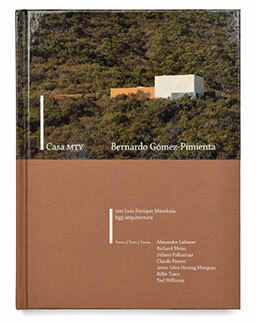 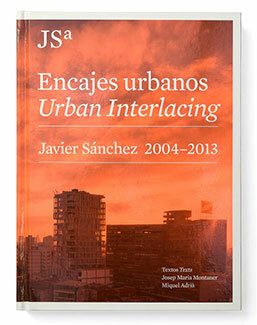 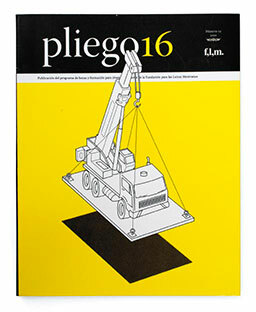 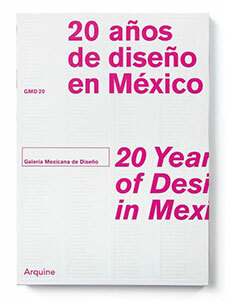 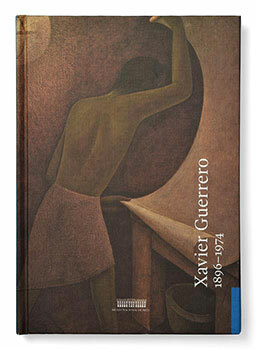 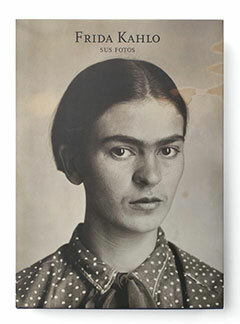 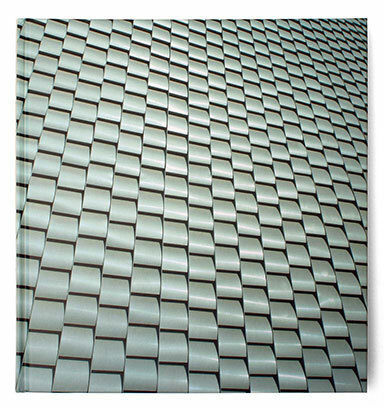 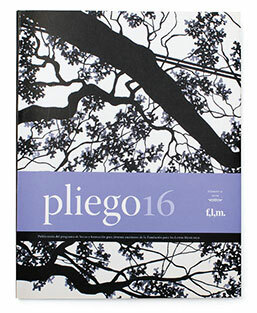 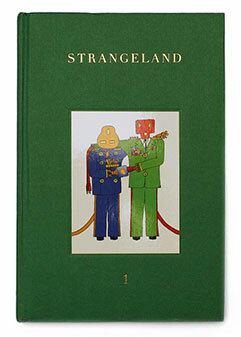 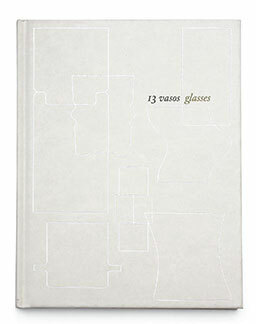 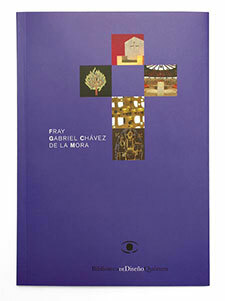 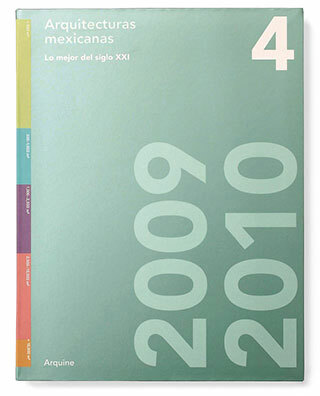 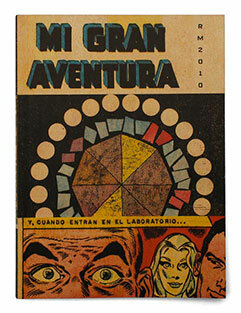 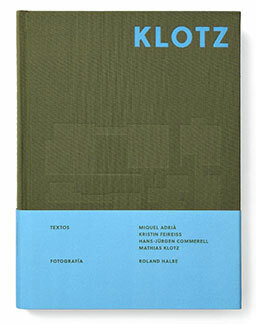 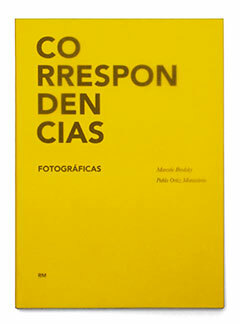 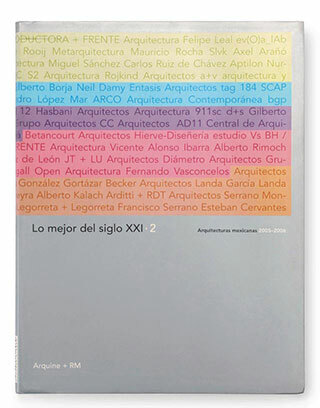 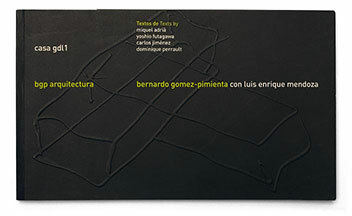 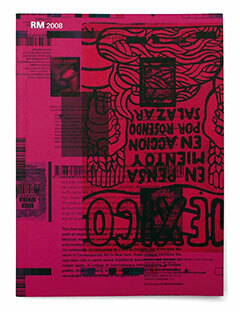 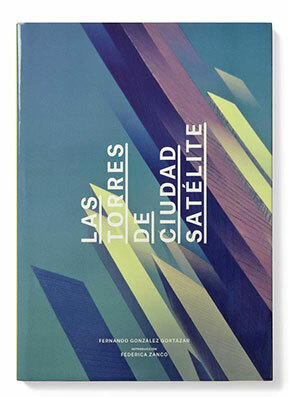 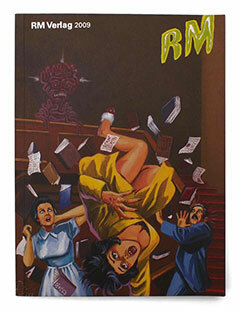 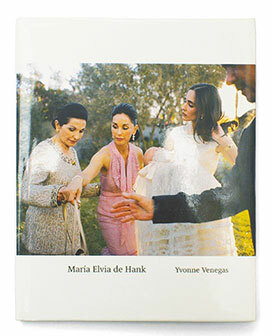 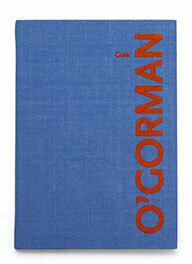 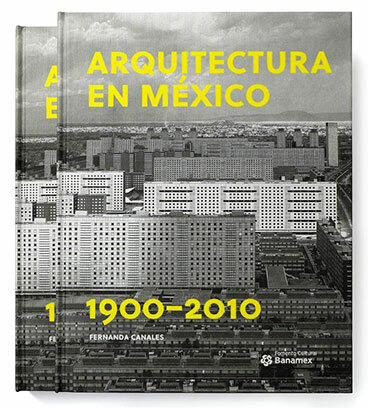 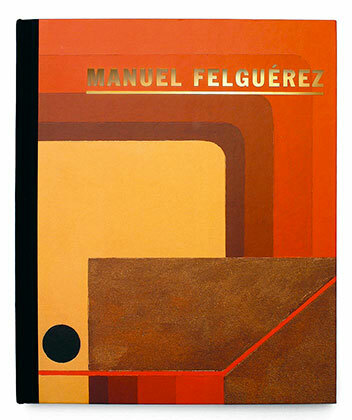 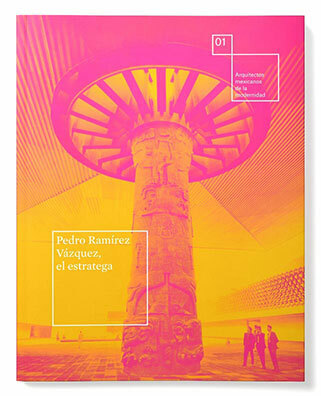 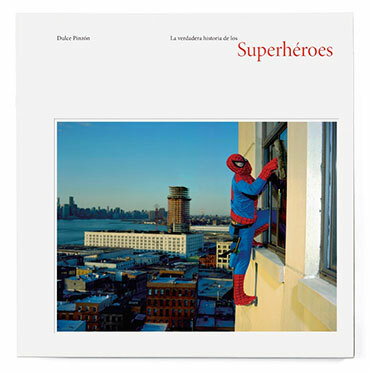 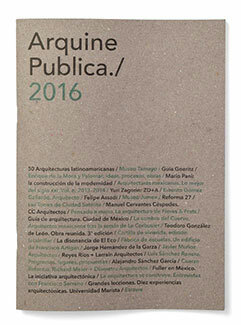 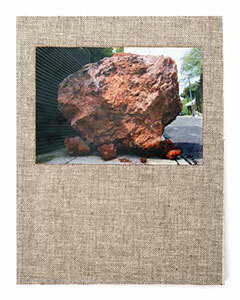 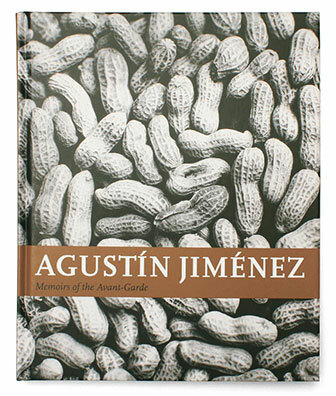 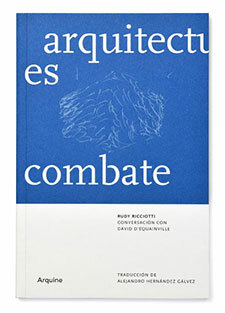 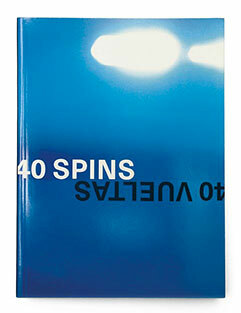 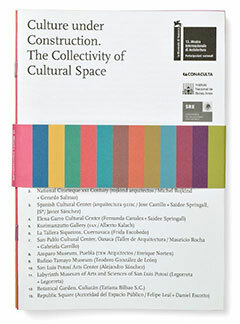 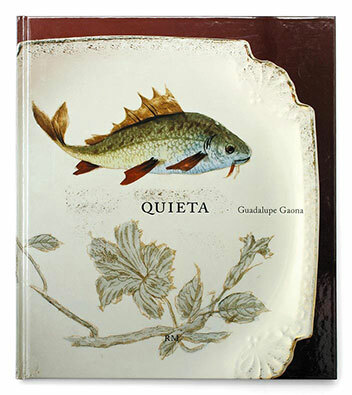 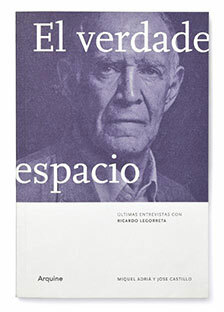 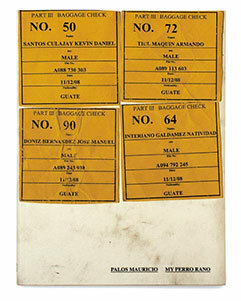 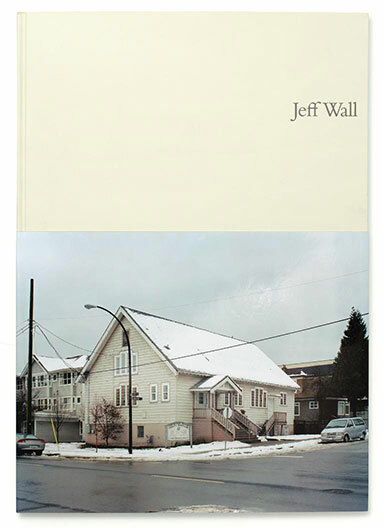 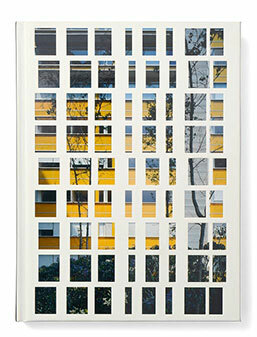 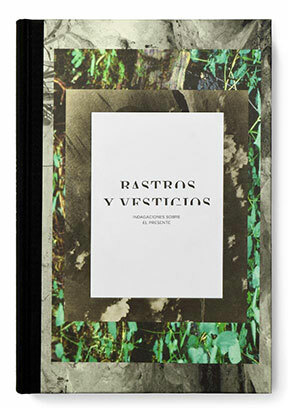 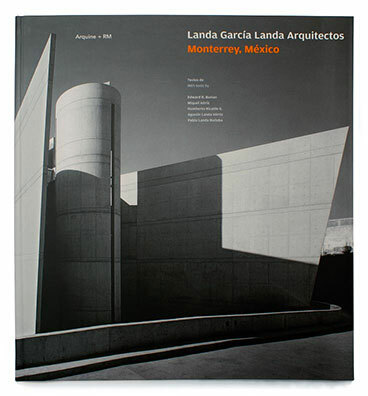 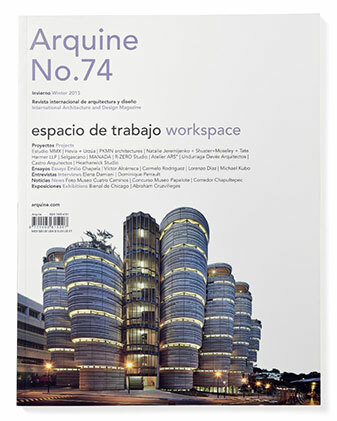 Bilingual edition (Spanish, English), 18 × 26.9 cm, 340 pp. 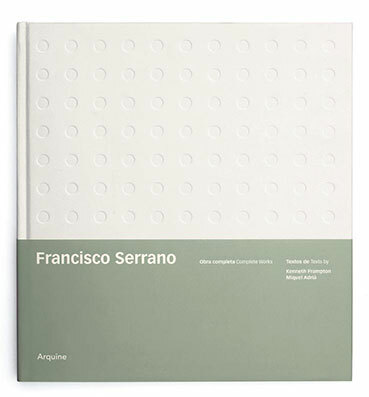 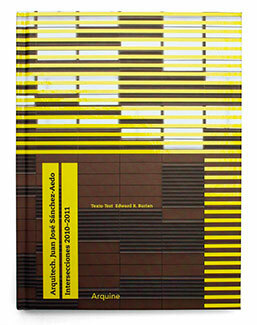 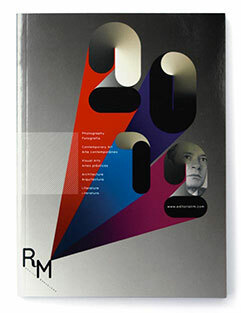 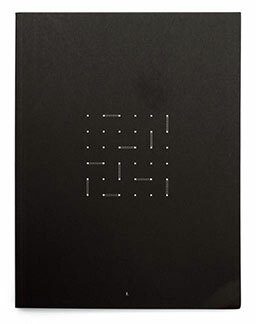 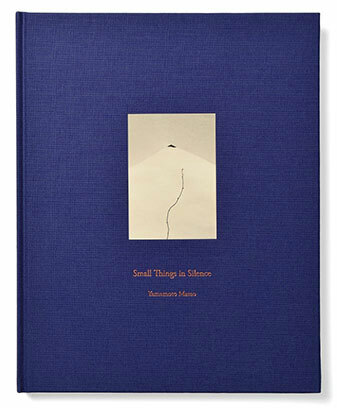 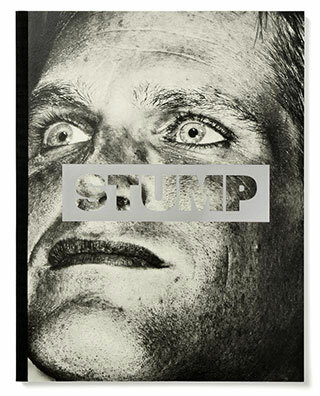 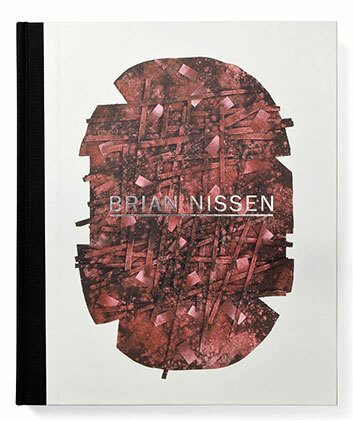 Design Observer 50 Books/50 Covers 2015 Award.